Keep your hair neatly trimmed and styled with the Shaver/Trimmer from Taurus. 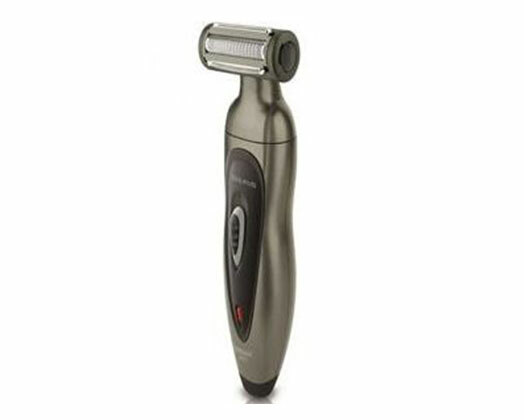 The Shaver/Trimmer has chrome steel blades and 3 comb attachments for easy trimming and shaving. Nimh rechargeable batteries with 30 min autonomy. High resistant steel chrome blades.